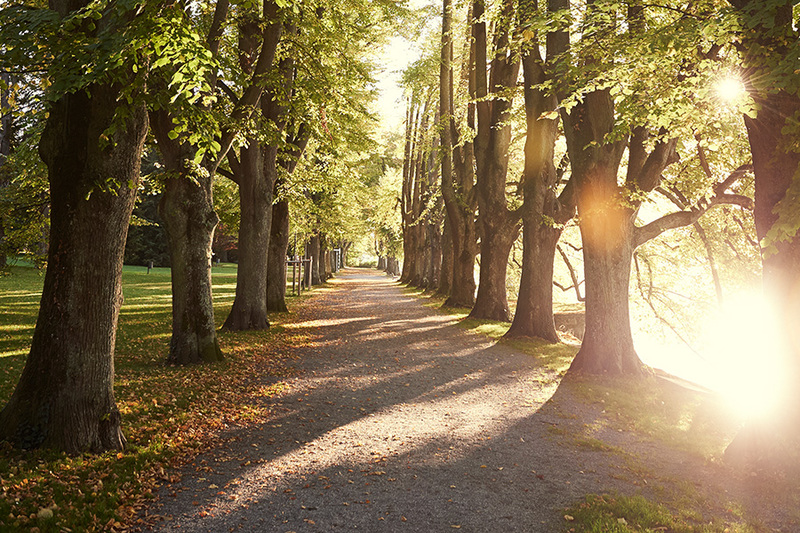 When you need a little peace and quiet in nature, then the Lindenhofpark around Villa Lindenhof is the perfect place to relax. This extensive green space on the lakeshore at Bad Schachen was laid out in the mid-19th century. Lindau merchant Friedrich Gruber wanted a quiet green space, and of course it had to include a residence with lake view. Young Munich architect Franz Jakob Kreuter oversaw the construction of the splendid villa between 1842 and 1845, while renowned landscape gardener Maximilian Friedrich Weyhe transformed the surrounding meadows and orchards into a huge park. Their work was outstanding. 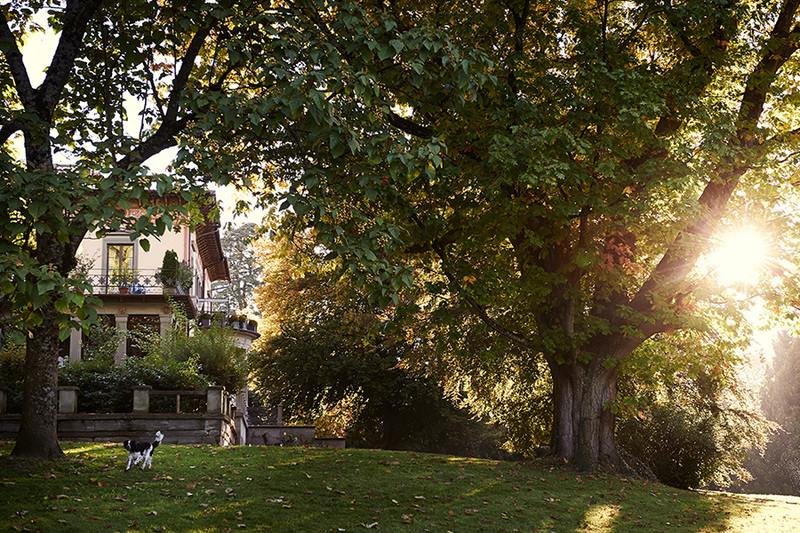 Friedrich Gruber was delighted with the impressive combination of a splendid villa with perfectly landscaped grounds, and it soon became famous far beyond Lindau’s boundaries. 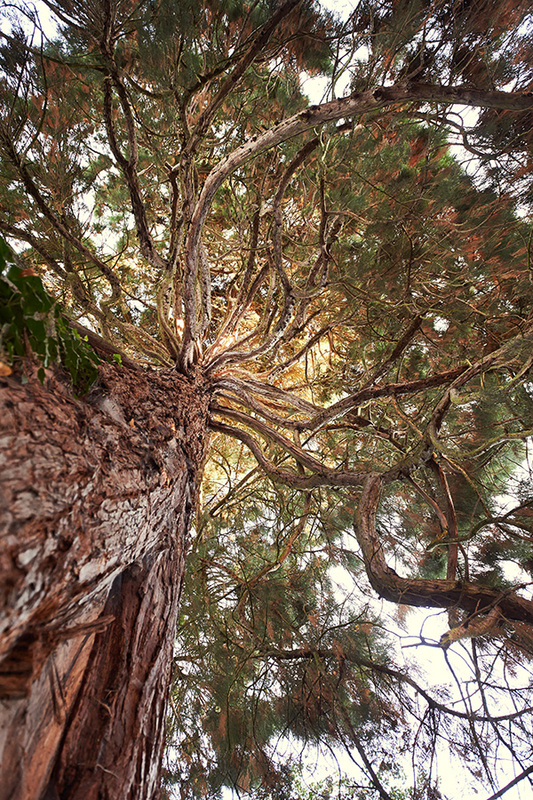 In 1956 the Gruber family sold it to Lindau and the beautiful Lindenhofpark was opened up to the public. Since then, locals and visitors have been able to enjoy the park in all its moods in every season. 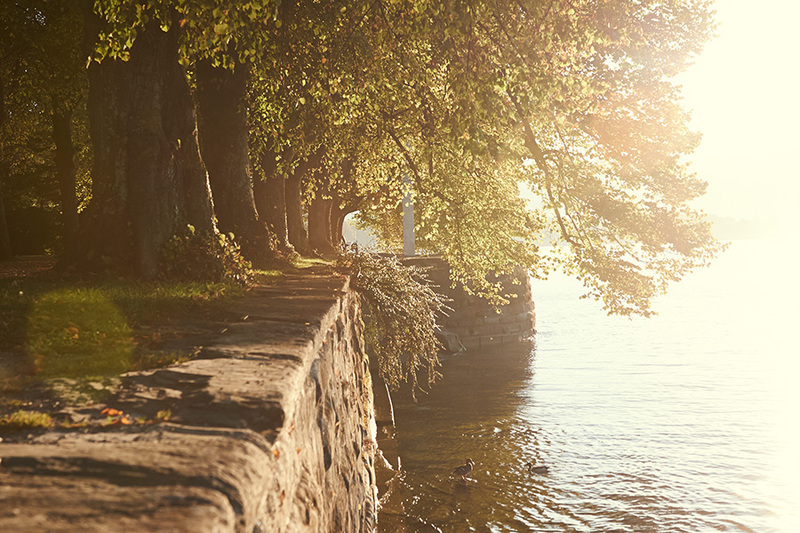 In summer the huge old trees provide welcome shade, and the Lindenhof pool invites visitors to dive in and cool off. It is a place for picnics and fun, where children can run about and play. In autumn and winter it has a quite different feel. The mist often creeps up from the lake and creates a unique atmosphere of peace and seclusion. The little peninsula has an eerie feeling, with the grave of Friedrich and Alfons Gruber and the arched bridge from the 1950s adding to the romantic, slightly spooky atmosphere. On clear days the park offers stunning views towards the Rhine valley and the Austrian and Swiss mountains. When the Föhn wind is blowing, they look close enough to touch. 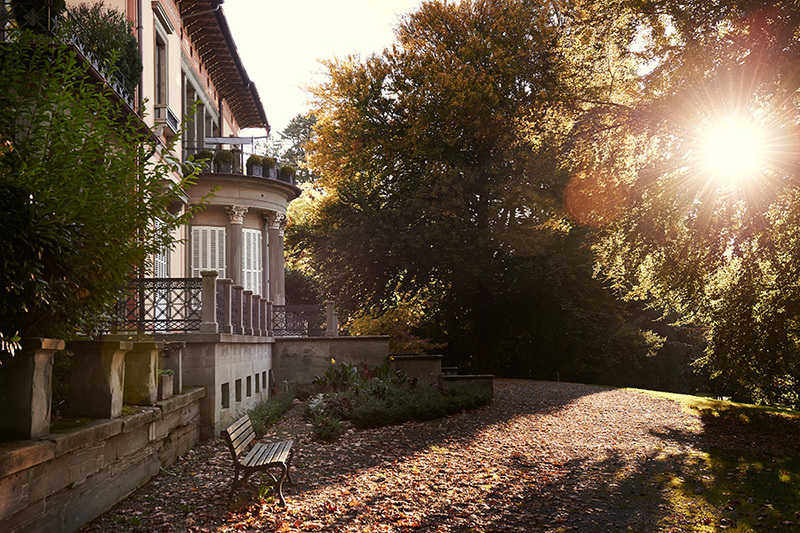 While you’re there, be sure to visit the Peace Rooms Museum in the east wing of the Villa Lindenhof. This interactive museum gets visitors actively involved in issues relating to peace and justice. 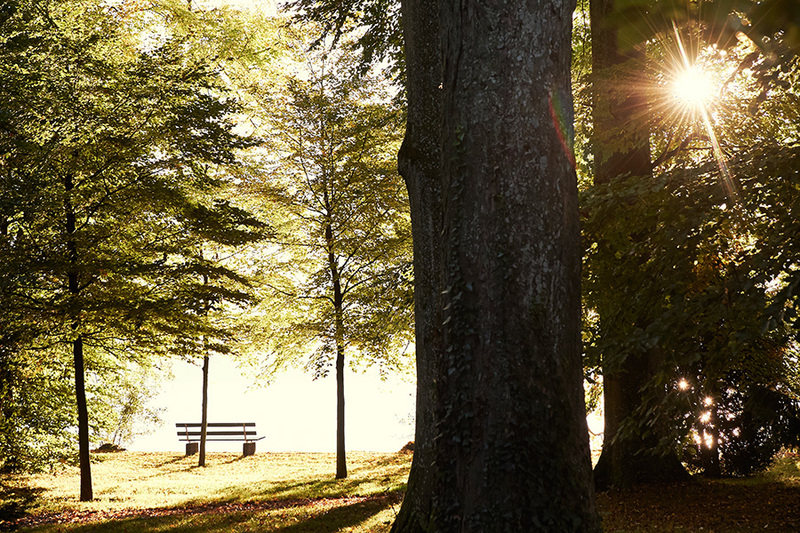 Whatever the season, the Lindenhofpark will provide the perfect backdrop for seeking out inner peace and calm. 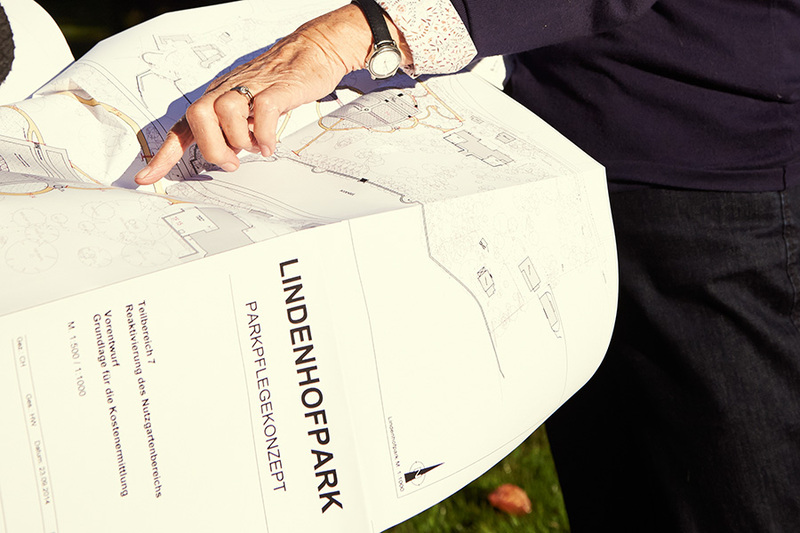 The 100 members of the Lindenhofpark Conservation Society all work hard to ensure that this remains the case. 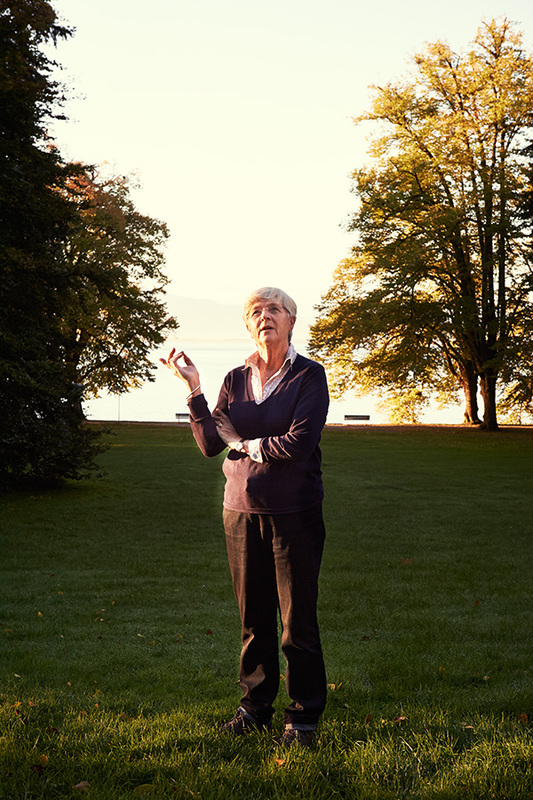 They are responsible for looking after this historic site on the shores of Lake Constance. Do you have any idea what the Lindenhofpark has in common with the Sanssouci Park in Potsdam and the Tiergarten in Berlin? Their architects all belonged to the same family. Maximilian Friedrich Weyhe, who designed the Lindenhofpark, was the cousin of Josef Peter Lenné, who created the above-mentioned parks and gardens, along with the park at Ludwigslust Palace, the Empress Augusta Boulevard and the Electoral Palace in Koblenz.